An inventions episode – what a great idea! Almost everything around you, from paper clips to computers, was thought of, designed, and built by humans. An invention can be a totally new idea, or an improved variation on something that already exists. Inventors invent to solve problems and make life easier. Anyone can be an inventor, even you. All you need is an idea, and sometimes you don’t even need that. Silly Putty, sticky notes, X-rays, pretzels and nylon were all accidents that became great inventions after more research, experimentation, and design. 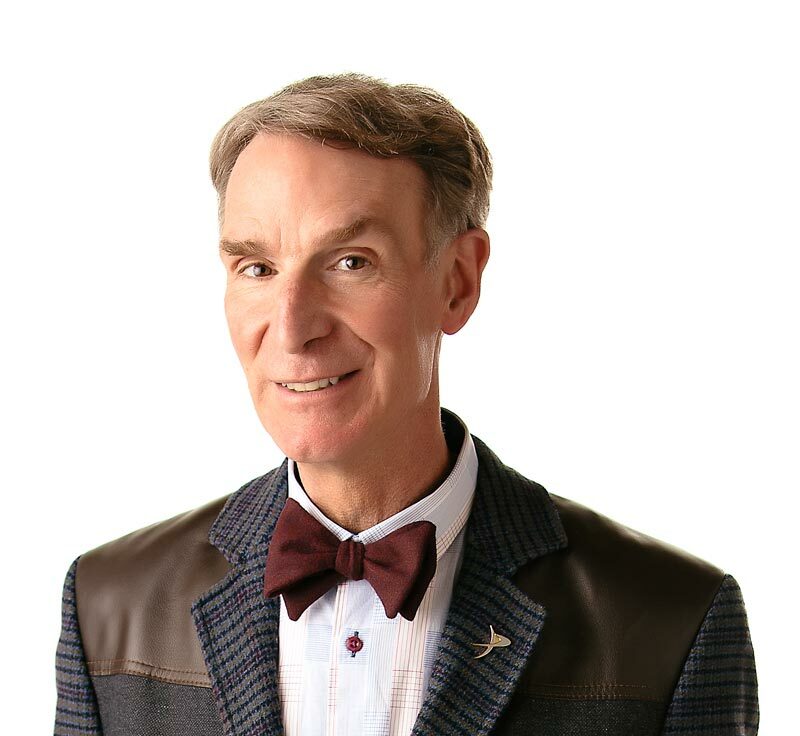 Try out an invention – the TV – and watch Bill Nye the Science Guy. Inventions are the results of careful thought or accidental discovery. A 15-year-old kid invented earmuffs because his ears were cold? Thomas Edison invented the phonograph, the first recorded music player, more than110 years ago? Basketball was invented by active students who had to stay inside during bad winter weather? “Brainstorm! : The Stories of Twenty American Kid Inventors” by Farrar, Straus and Giroux. Published by Springer-Verlas, 1991. “Steve Caney’s Invention Book” by Steve Caney. Published by Workman Publishing, 1985. “Experimenting with Inventions” by Robert Gardner. Published by Franklin Watts, 1990.